The NDEx Project | Molecular double-cross? Rb, p53, PTEN… Many genes are known for their ability to keep cancer under control thus acting as tumor suppressors. But what if a tumor suppressor gene could also act as an oncogene and stimulate cancer growth rather than inhibiting it? Are we looking at a new class of "double-cross" genetic elements? A new article published in Nature Scientific Reports by Tobelaim and collaborators seems to point exactly in this direction. 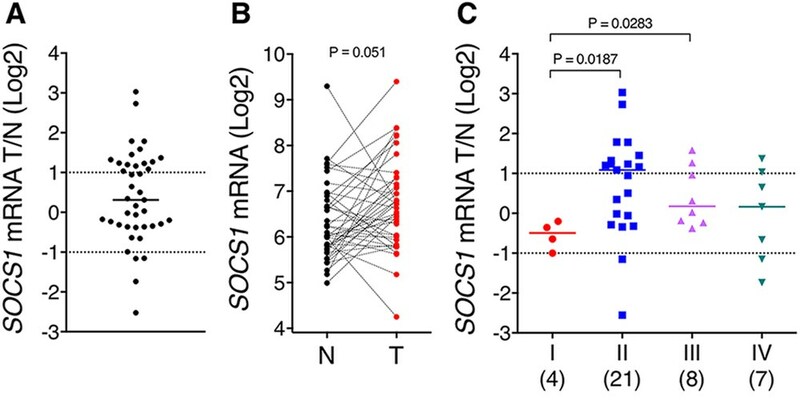 The authors report that SOCS1, a well-known tumor suppressor gene often silenced in several type of tumors including pancreatic cancers and multiple myeloma, might instead play an oncogenic role in colorectal carcinoma. By querying The Cancer Genome Atlas for SOCS1 expression data and integrating them with gain- and loss-of-function studies on colon carcinoma cell models, the authors provide strong evidence that SOCS1 is over-expressed in human colorectal carcinoma samples and that it plays an oncogenic role in colorectal cancer both in vitro and in vivo. Click here to read the full article.